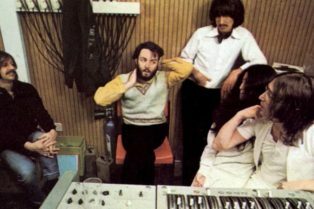 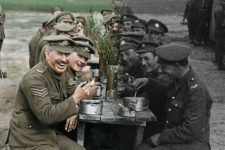 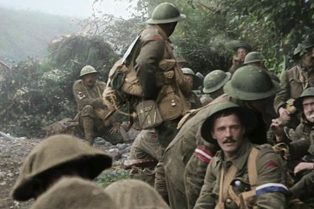 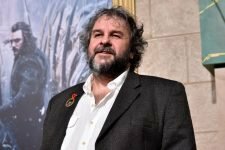 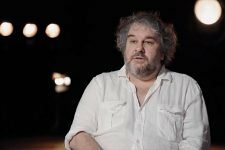 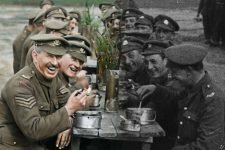 Peter Jackson Announces New Beatles Documenta..
Peter Jackson’s They Shall Not Grow Old..
Meet Stephen Lang’s Shrike in New Morta..
Peter Jackson’s WWI Documentary Acquired by Warner Bros. 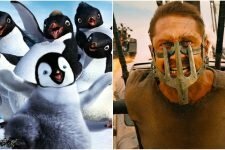 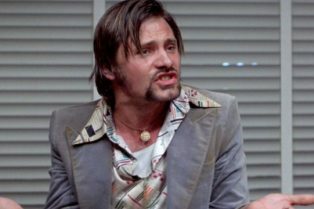 These are some directors who have done a film and later a completely different one. 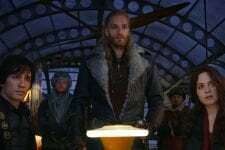 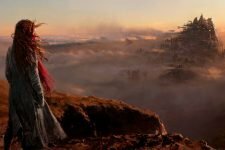 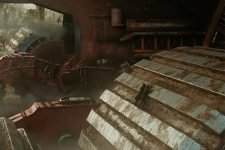 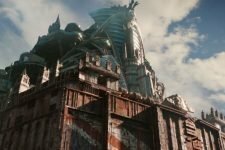 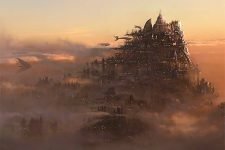 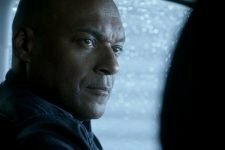 ComingSoon.net Visits the Set of Mortal Engines! 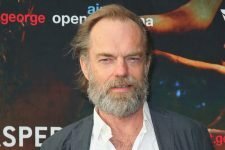 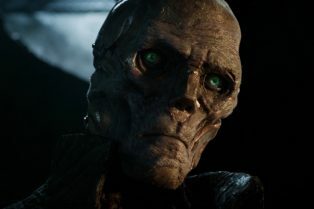 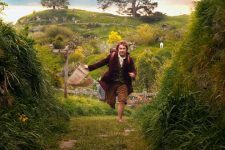 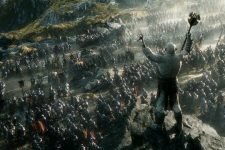 We talked to Peter Jackson, Hugo Weaving, Hera Hilmar, Stephen Lang and more! 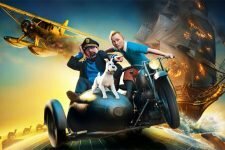 The Adventures of Tintin 2 will happen!